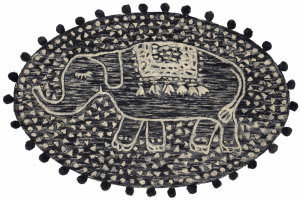 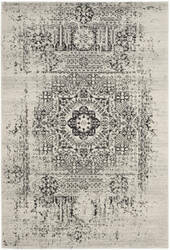 Delhi is exquisitely hand tufted and hand carved by master craftsmen. 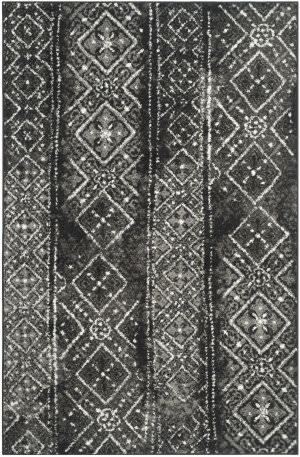 Made in India of 100% wool, the simplicity, elegance, and beauty of this fine collection is truly unique. 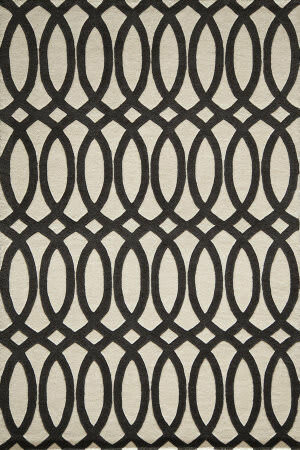 The Marbella Rug Collection brilliantly displays horizons of flat-weave textures and color in contemporary styled carpets. 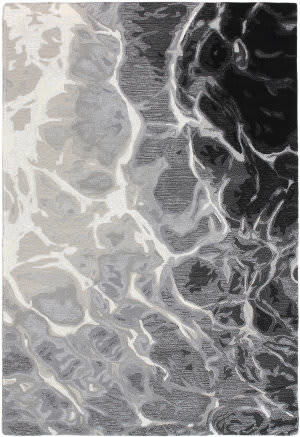 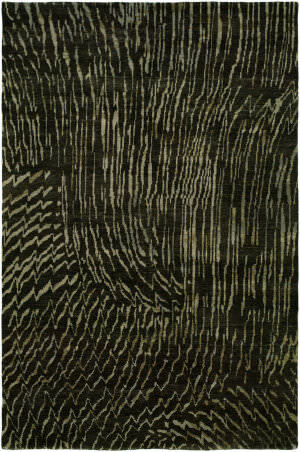 Waves of texture set into a soft, flat-weave pile add depth and dimension to interior furnishings. 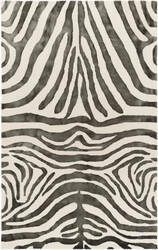 Choose from a sensational palette that will enrich and enliven room decor. 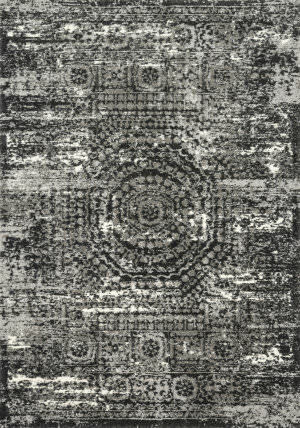 Durable, elegant and infinitely customizeable, Capel's machine tufted collections give you unmatched flexibility in mixing and matching intriguing textured base rugs with different border fabrics. 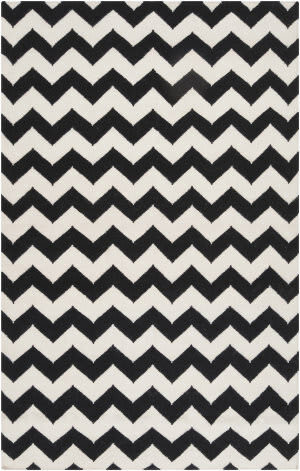 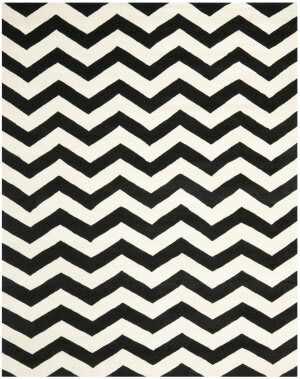 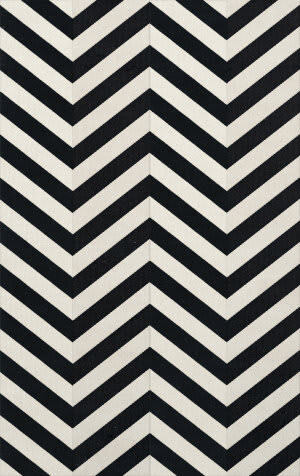 …dramatic zigzag chevrons, elegant ironwork and Moroccan tile motifs in a palette that is pleasing for both him and her. 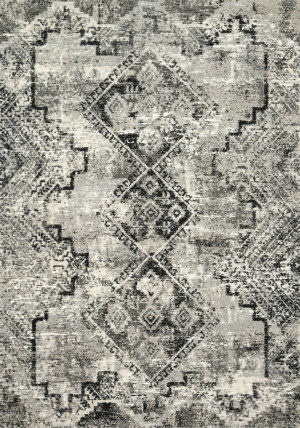 Zen-like, earthy hues of rich black, brick, brown, ivory, misty blue and camel set a surprisingly soothing tone that can help add style to your home and order to your day. 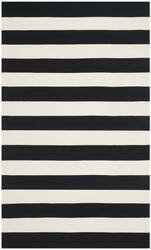 Clean lines nod to the minimalist tradition of CALVIN KLEIN, while bold stripes and strong colors impart high-impact appeal. 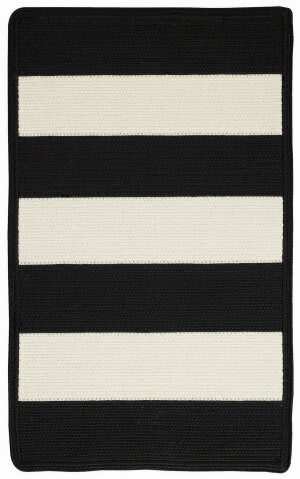 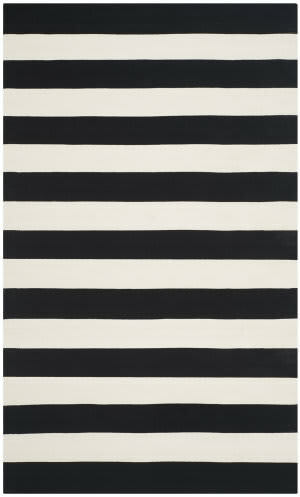 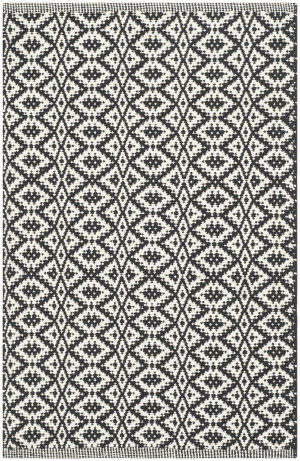 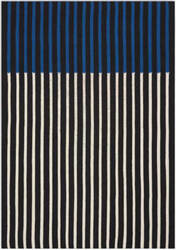 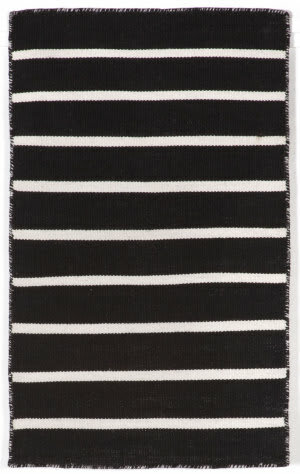 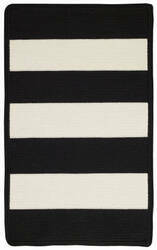 Flat-woven by hand, these reversible rugs offer versatility and durability for years to come. 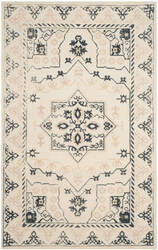 Using modern colors, Safavieh's Moharaja collection brings a whole new twist to some of our best traditional designs. Created in collaboration with Kris Ruff, the Nova Collection celebrates Kris' penchant for bright colors and graphic motifs with 9 hand-tufted 100% wool rugs from India. 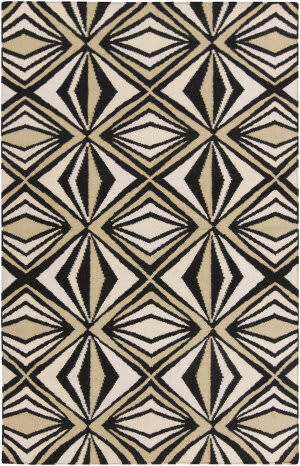 The bold designs lend themselves best to contemporary interiors looking for a punch of color. 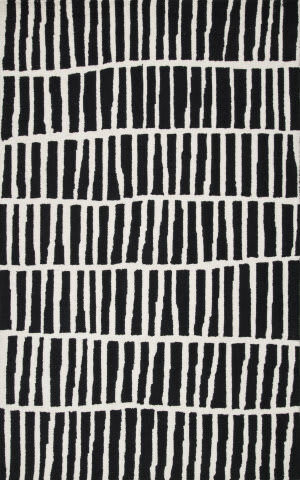 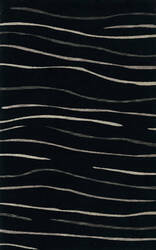 In the Dynamic area rug series, fashion industry icon Josie Natori showcases her distinctive East-meets-West design aesthetic through rug patterns that are bold and modern. 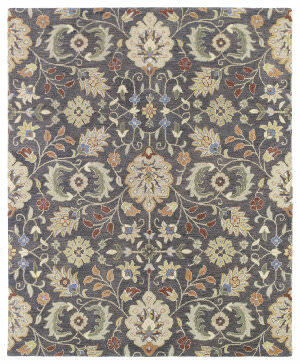 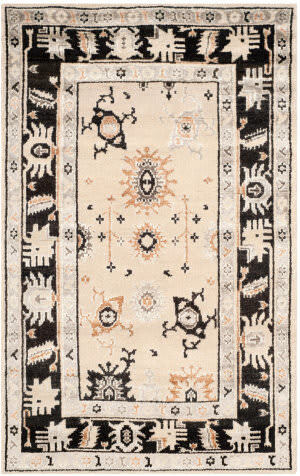 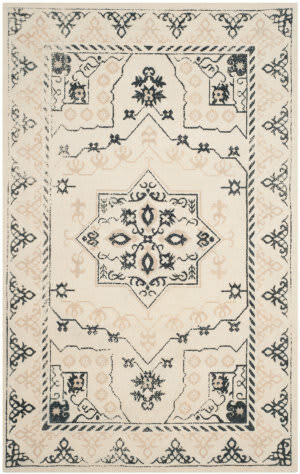 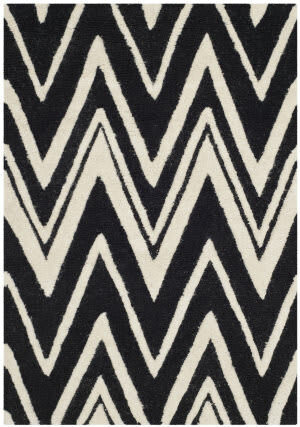 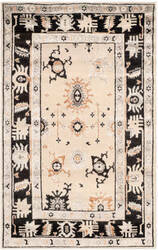 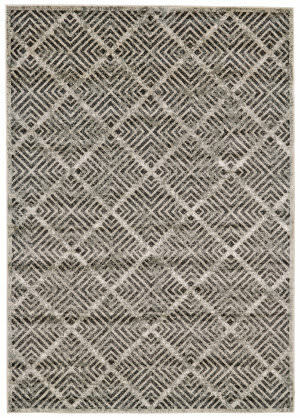 Each rug is skillfully hand knotted using 100% premium hand-spun wool. 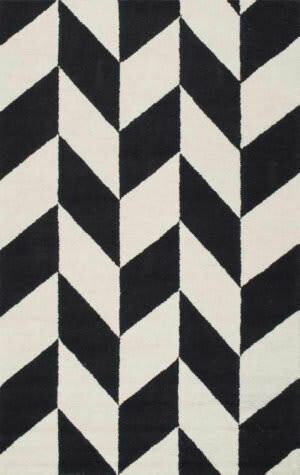 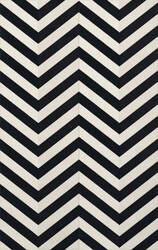 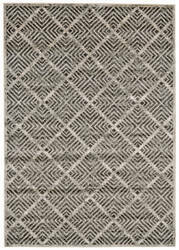 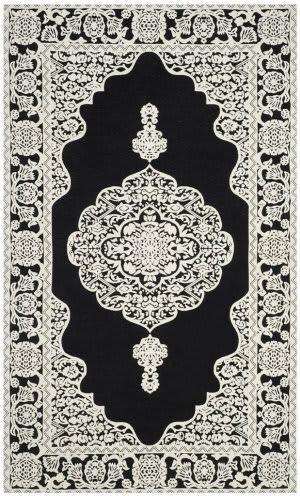 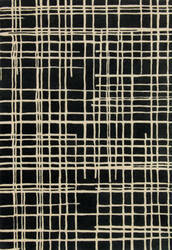 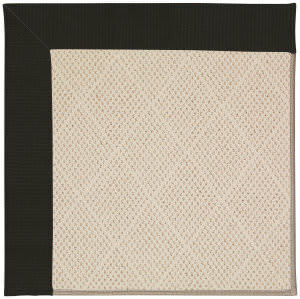 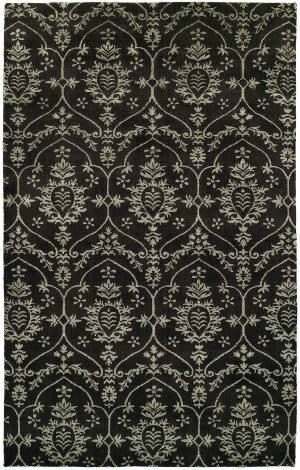 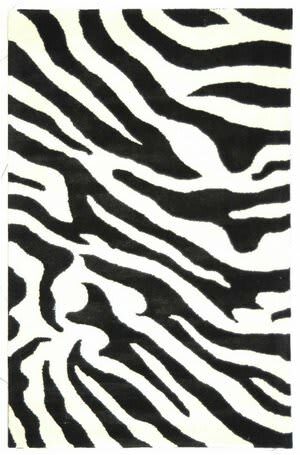 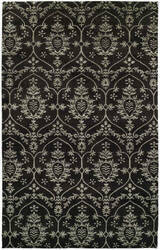 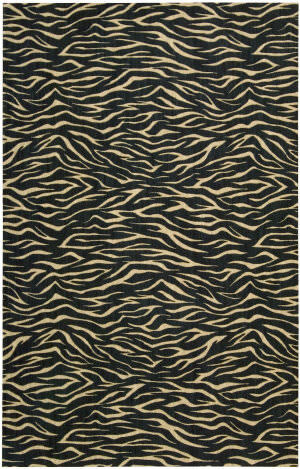 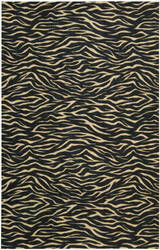 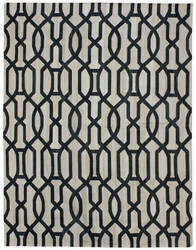 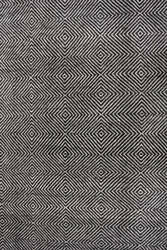 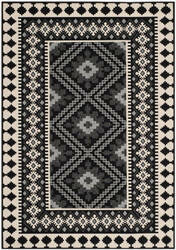 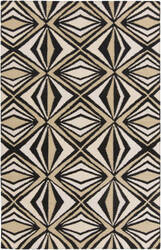 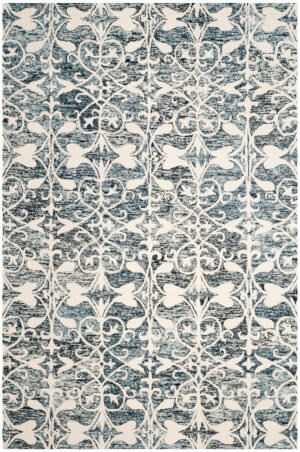 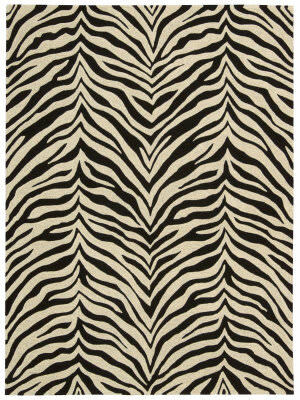 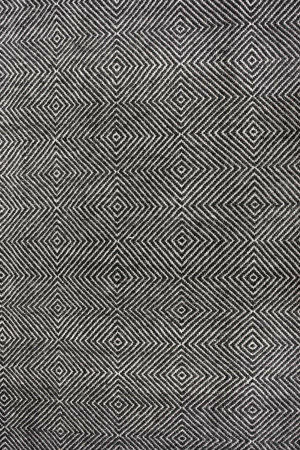 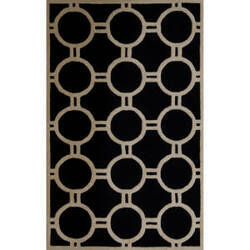 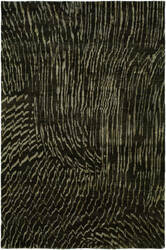 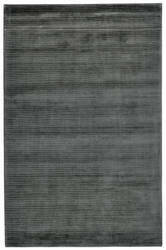 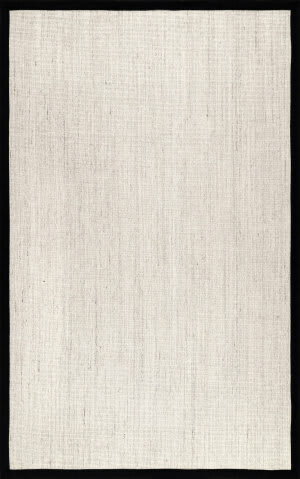 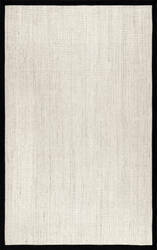 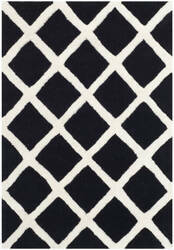 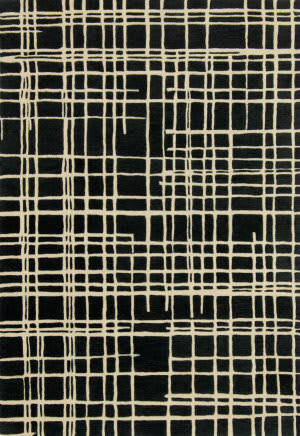 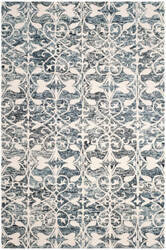 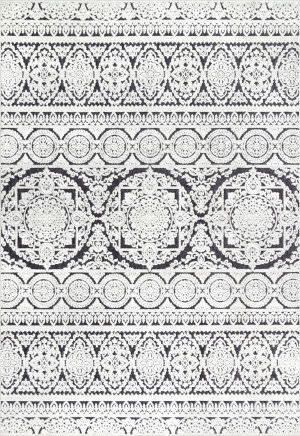 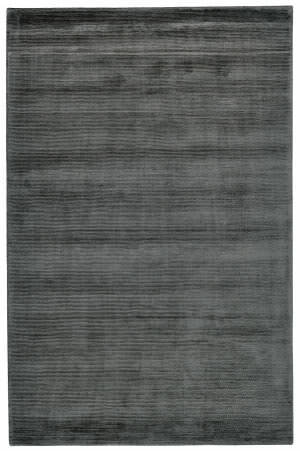 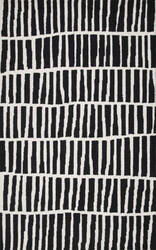 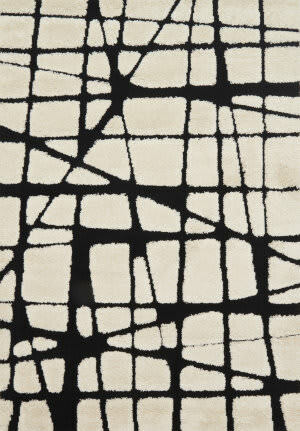 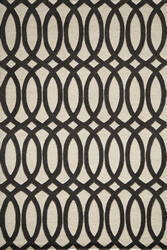 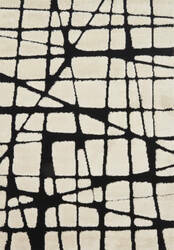 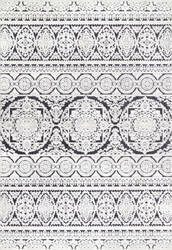 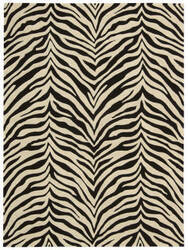 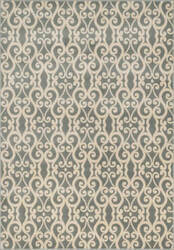 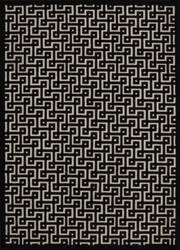 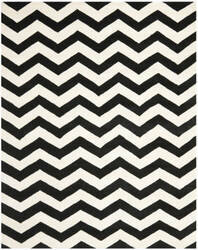 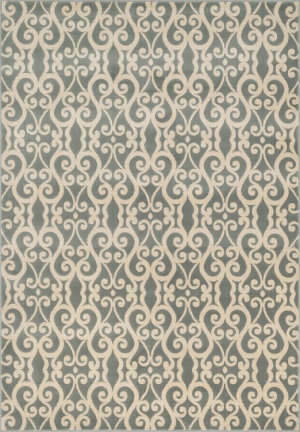 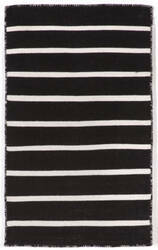 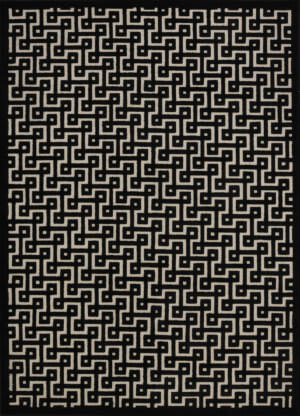 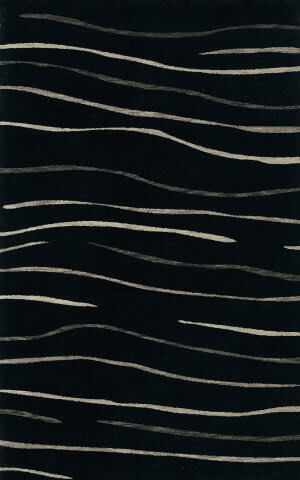 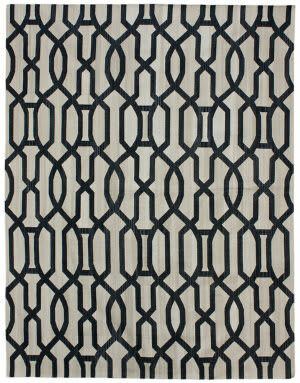 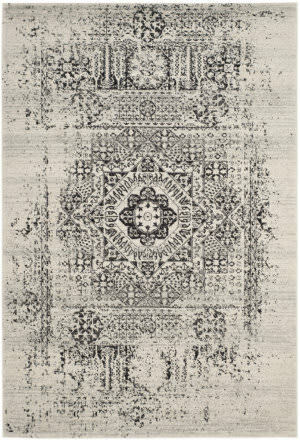 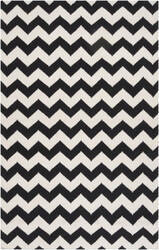 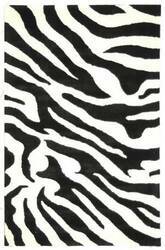 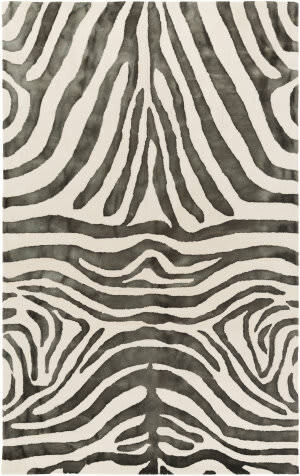 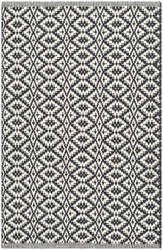 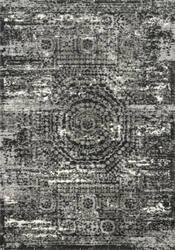 New from Due Process are these intricate and fashion forward flat-weave rugs. 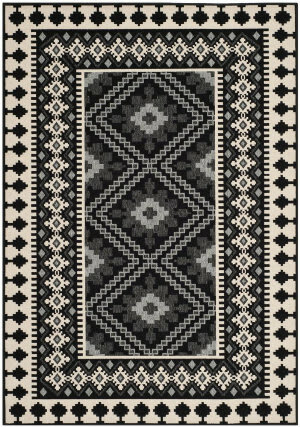 Made with today's hottest colors and a fine wool, these rugs will feel as good under foot as they look under your furniture. 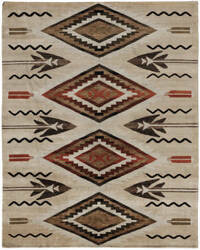 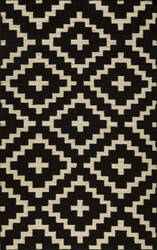 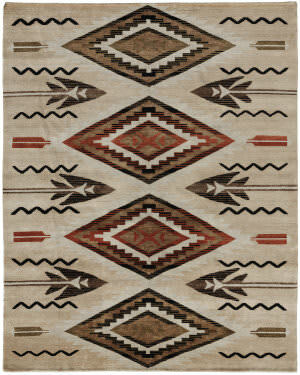 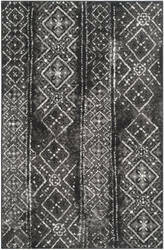 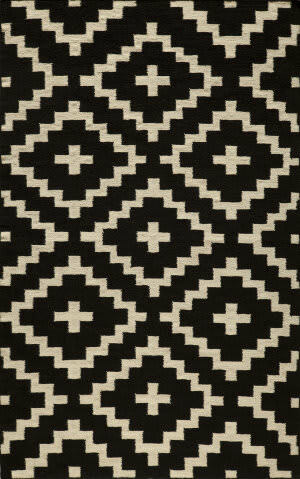 Flat weave construction interpreting southwest, Ikat and contemporary designs.